Uber Technologies Inc. Chief Executive Officer Dara Khosrowshahi said it was “possible” the ride-hailing giant would look for outside investors for its self-driving car unit, but isn’t currently searching for backers. Uber restarted testing of its self-driving cars on public roads in December, following a nine-month hiatus as a result of one of its prototypes having struck and killeda pedestrian. The company’s ATG division has also been at the center of other costly controversies: after Uber hired former Waymo engineer Anthony Levandowski to head its self-driving efforts, the Alphabet company sued Uber alleging Levandowski had stolen trade secrets. 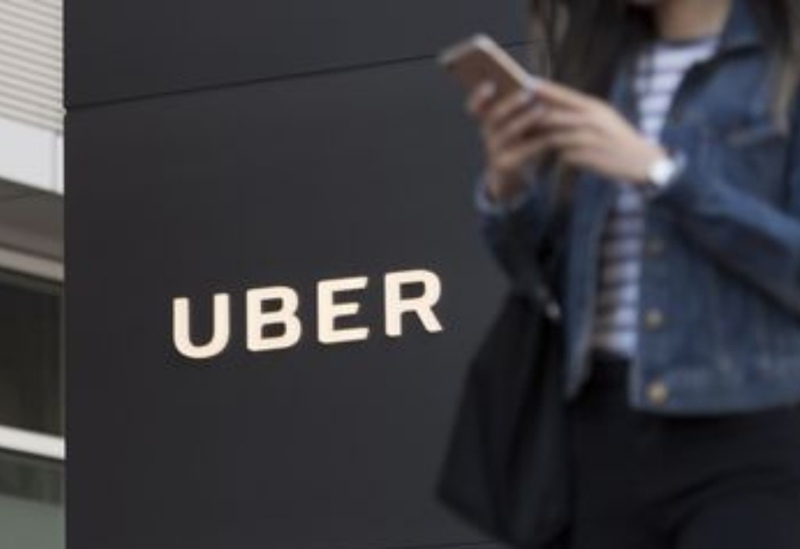 In February 2018, as a trial in the case was underway, Uber settled the suit. Levandowski subsequently left Uber and founded his own self-driving truck company, Pronto AI.